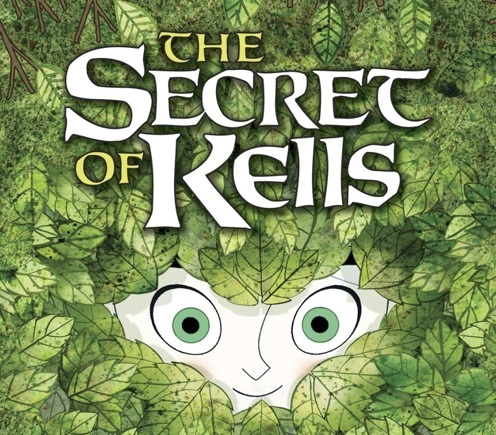 Nominated for the Academy Award® for Best Animated Feature this past March, New Video announces that The Secret of Kells is now available on iTunes and other digital platforms. Magic, fantasy, and Celtic mythology come together in a riot of color and detail that dazzle the eyes in a sweeping story about the power of imagination and faith to carry humanity through dark times. Available on iTunes, Amazon VOD, Netflix, Xbox and PlayStation.